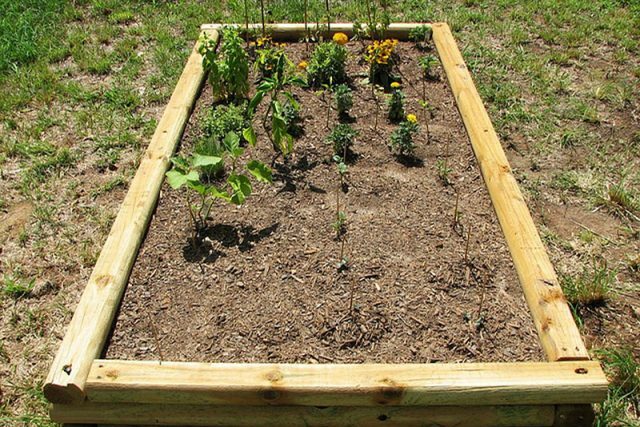 Raised Beds – A Great Way to Garden! The soil in a raised bed garden warms up quicker in the spring, important in our short growing season. Local climate and soils make raised beds a great way to garden here! Spring is on it's way! 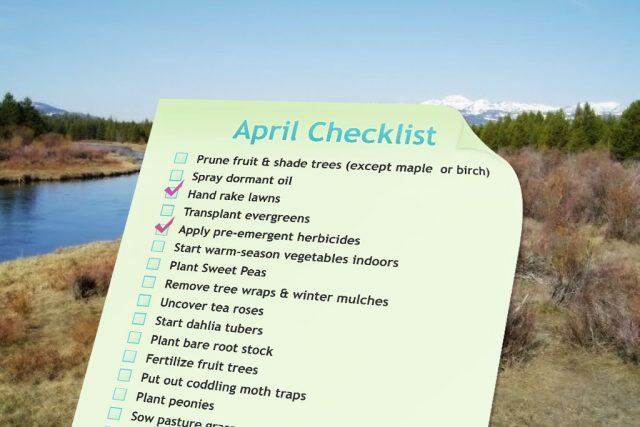 Our updated April Checklist has tips & hints to help make your garden & yard green. 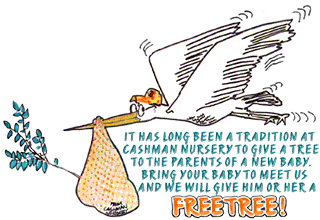 Cashman Nursery offers a variety of deciduous trees and shrubs in bare root form. 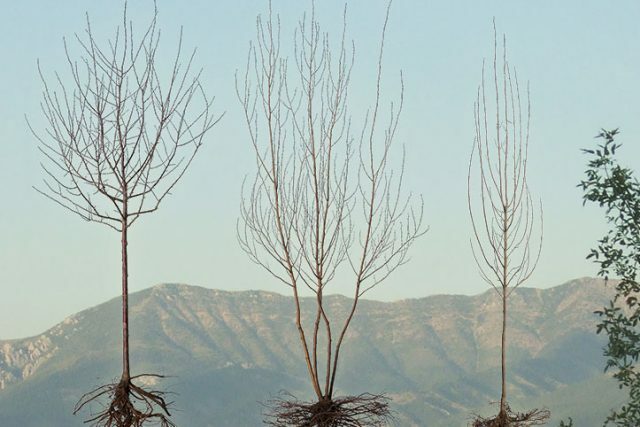 "Bare Root" plants are easy to plant, more resistant to shock, and less expensive. 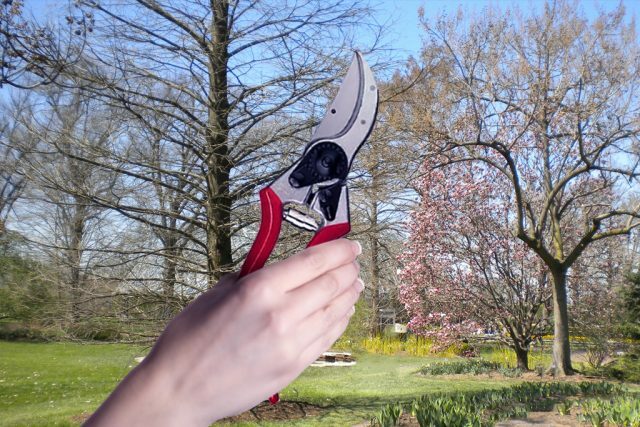 Jerry’s father used to say the time to prune is when your pruners are sharp. The old nurseryman’s adage holds true for minor pruning, but now when trees and shrubs are dormant is the best time to prune. 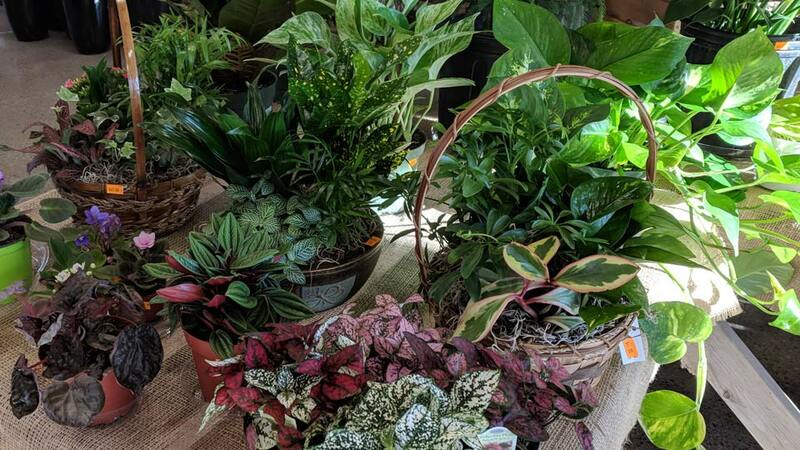 Cashman’s full service, family-owned garden center’s staff includes 12 Certified Plant Professionals, experts on what plants will do best in your yard. 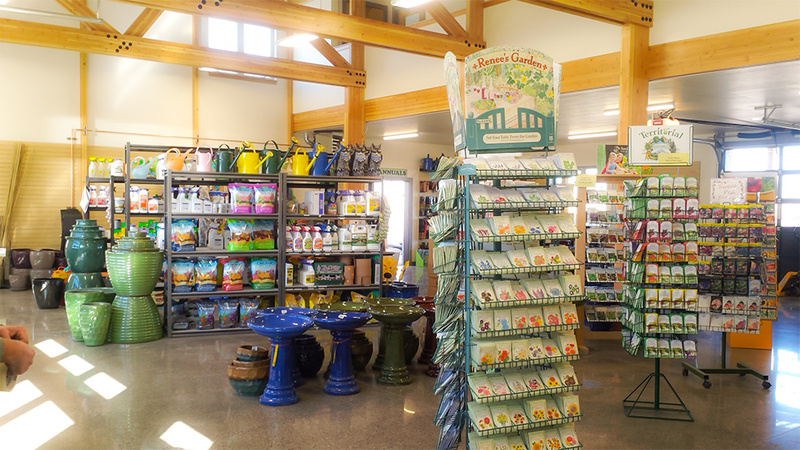 Our garden center stocks a huge selection of Northern grown trees, shrubs, over 300 varieties of perennial flowers, bedding plants, seeds, and garden-related items. Cashman’s experienced landscape department, with a full-time landscape architect on staff, can design and install your landscape. We’ve Expanded To Serve You Better – Come See! To make our customers’ experience even better at Cashman Nursery and Landscaping, our major expansion is almost complete! We’ve added 2,500 square feet of retail space, and 1,000 square feet of office space. 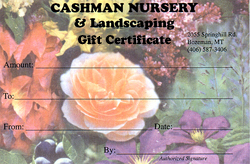 We have Gift Certificates for the Gardener in Your Life!